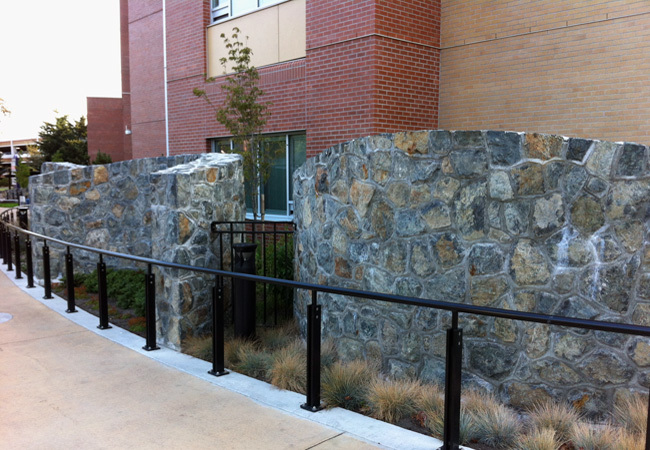 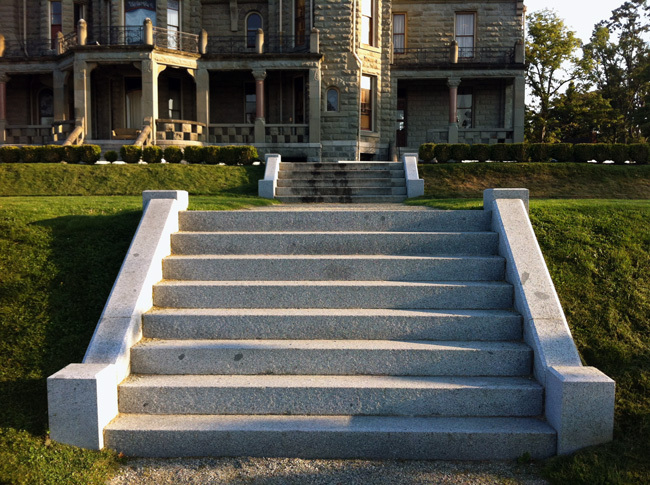 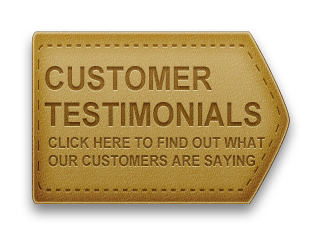 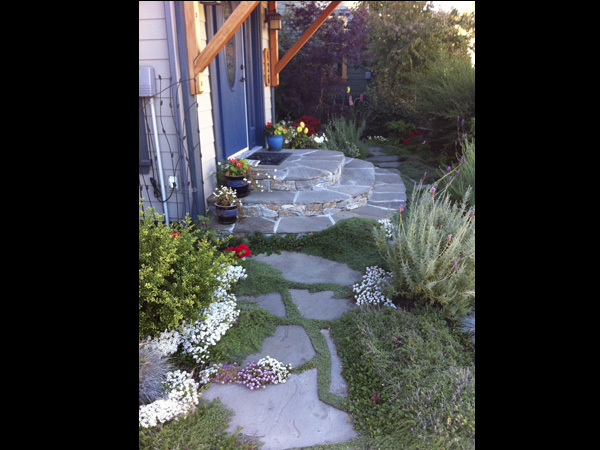 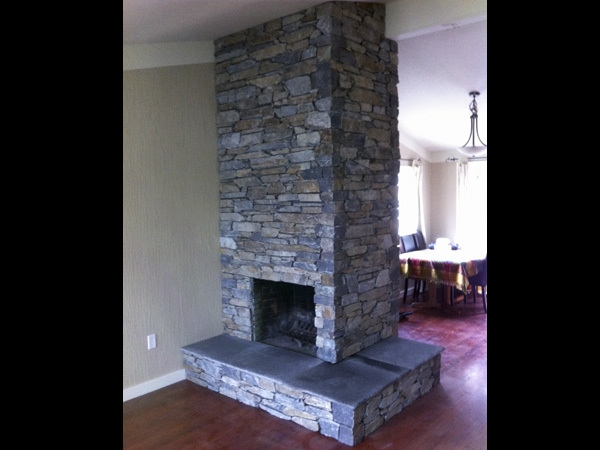 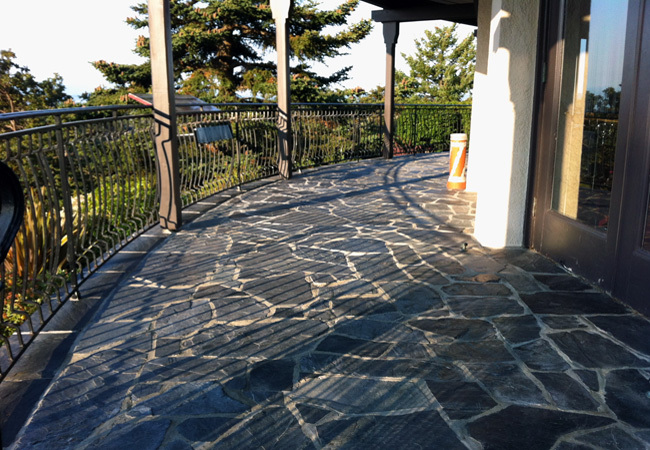 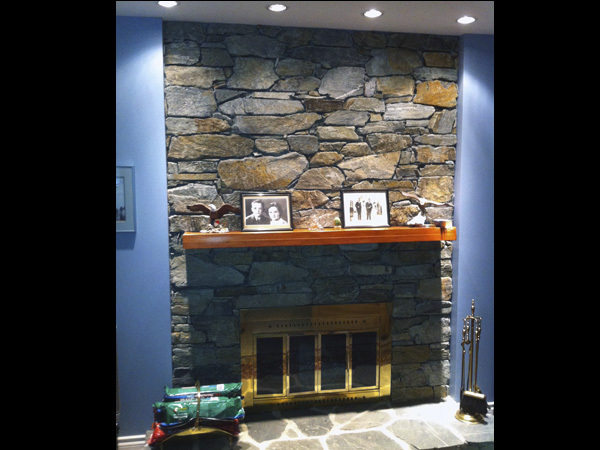 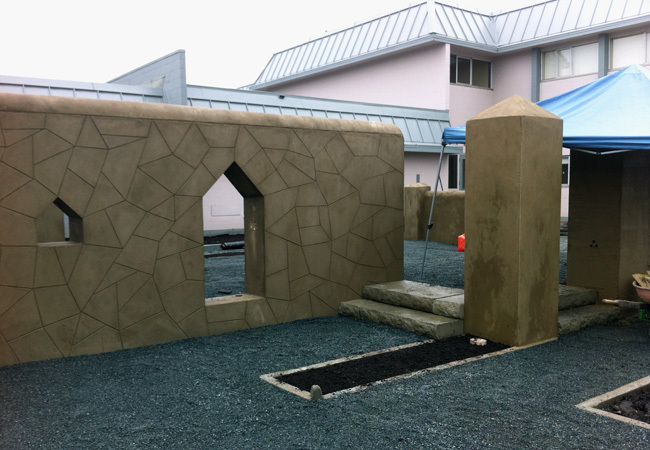 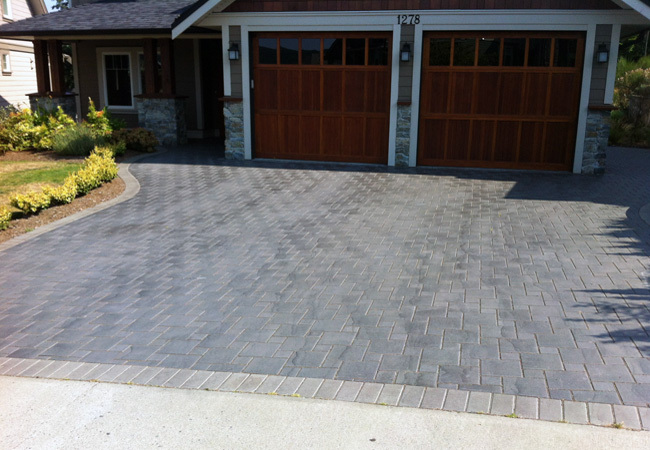 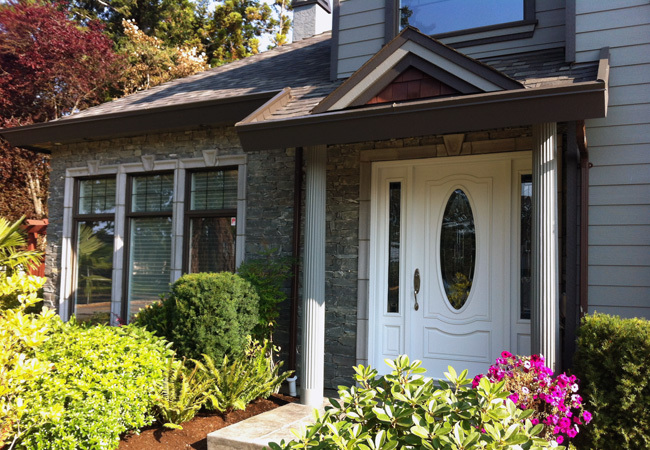 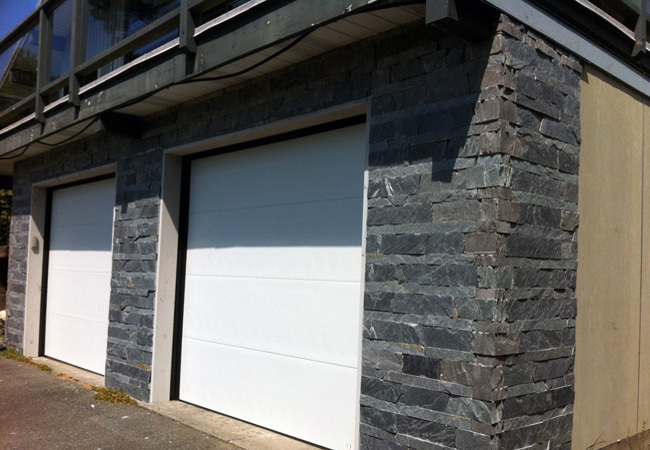 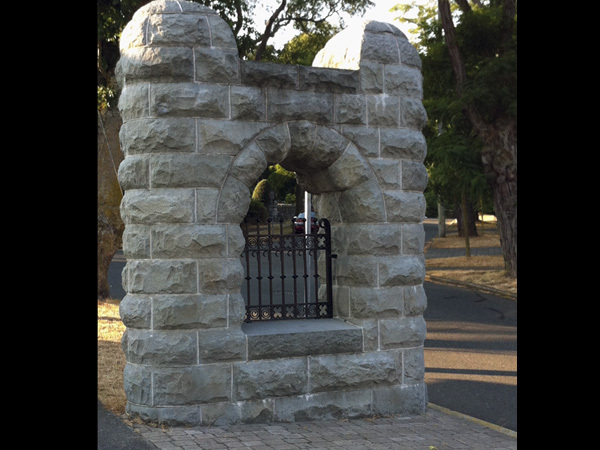 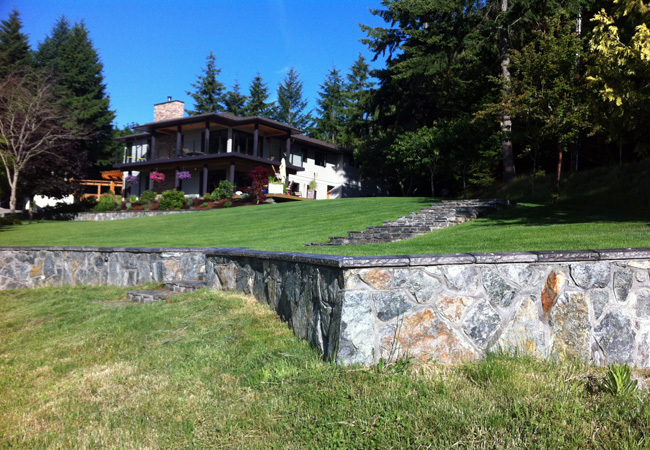 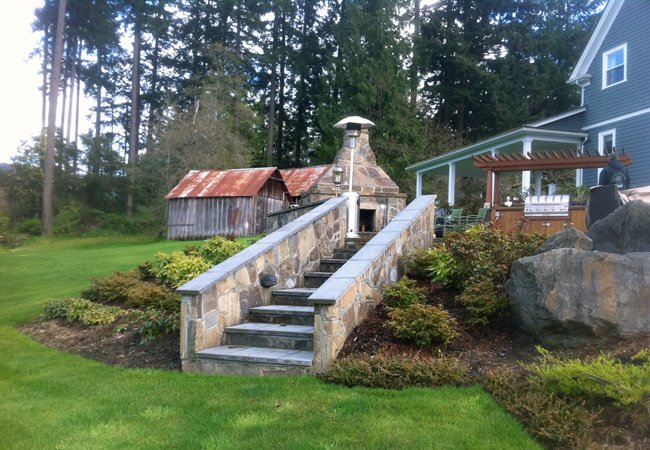 All Out Contracting Masonry, Stonework, Rock Retaining Walls and Driveways Victoria Vancouver Island, Gulf Islands. 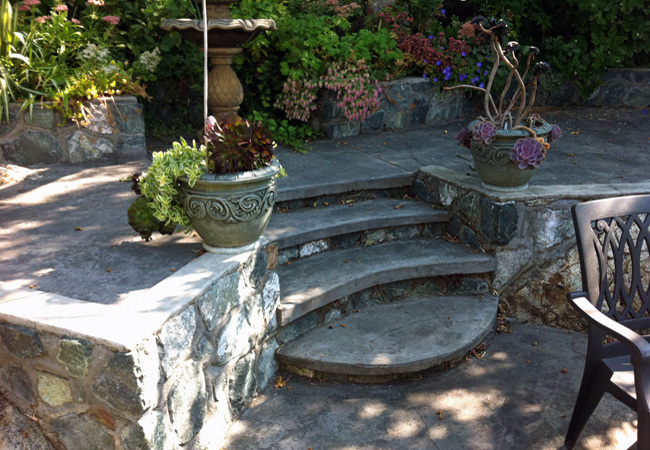 Give All Out Contracting a call today to get started on your next Outdoor Home Improvement Project. 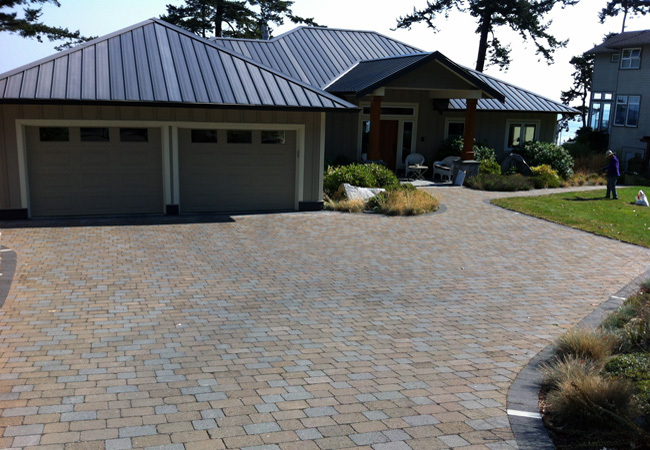 We are happy to serve all of the Gulf Islands, Salt Spring Island, the Cowichan Valley and all of Southern Vancouver Island!